Your faithful pet deserves pet boarding accommodation that practices high standards of animal welfare. 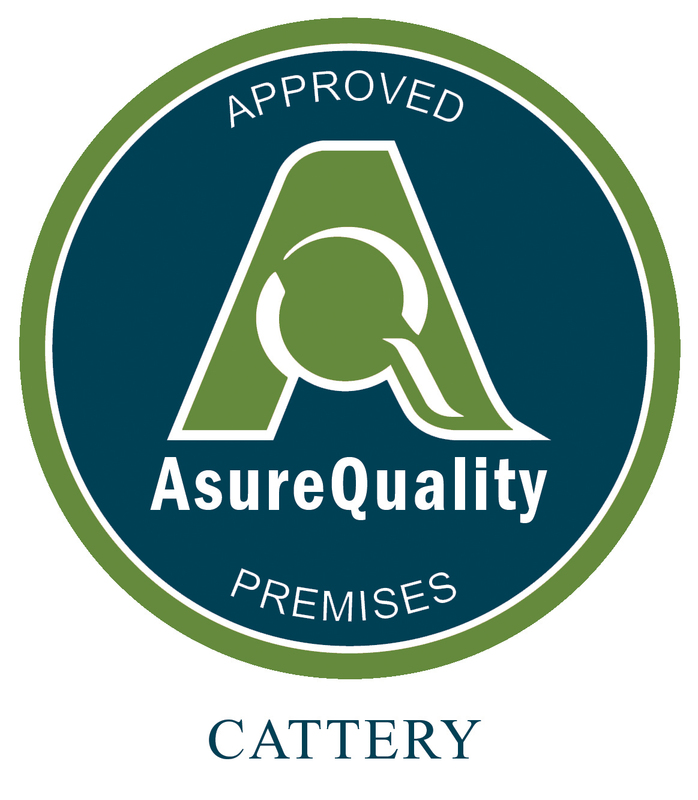 The best evidence of this is when you see a pet boarding facility displaying the “AsureQuality Approved Pet Boarding Premises” logo at their premises and on their marketing material. •	Does the Facility smell clean? •	Is there good lighting and ventilation? •	Is the temperature in the cattery areas comfortable? •	Do the staff and owners interact with the pets? •	Are the staff and owners friendly? •	Ask what the routine of the cattery involves, i.e. feeding times, grooming etc. •	Do the pets look happy and content? •	Are the cattery areas of a good size? •	Are there toys available for the cats? •	If the facility boards Dogs, is the kennel area situated a reasonable distance from the cattery housing? If your cat is not used to being around dogs, having kennels close by could add to their stress. So what is catnip? a herb belonging to the mint family and found around the world. If your cat is lazy and in need of a little exercise then catnip is a great way to stimulate them. Many adult cats respond to catnip by jumping, playing and running around for as long as 15 minutes. Sniffing the plant produces a high and chewing releases oils which act as a sedative. Kittens don’t react to catnip and reactions in older cats may vary, some cats dribble and roll around on the floor, some become hyperactive and others may even become aggressive. Catnip can also be used for humans in medicinal teas to soothe toothaches, help against coughs and also be used as a sleeping aid. 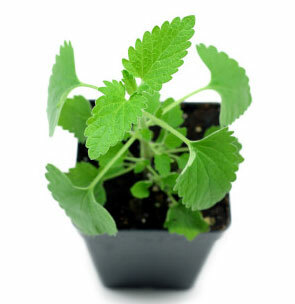 Catnip can even be used as a natural insect repellent. Rats and mice are believed to have a disliking to catnip and avoid places where it grows.